Drug abuse and addiction have a long term as well as short term effects on the society as well as on the students, who are the future of the society. It is making the roots of the society weaker and hollow from the inside out and it is extremely important to eradicate this canker from the society. Students comparatively easily fall prey on the drugs because of their excitement to try new things and experience the feelings of pleasure induced by using drugs. That is why the ratio of students drug addicts are seen raising quite quickly in the society. Although educational institutions are playing its part quite actively to eradicate the drug abuse by regularly arranging saliva drug tests so that the drug addiction can be detected in time before any actual damage is made. But parents and tutors also should take notice of the activities of students in order to help them keep away from this evil. Adolescence is a developing age where every organs are developing including the brain. If the students began to use brain altering drugs, it can have long lasting effects. During this stage of life, the brain is developing and the development of brain is disturbed because of drug usage. 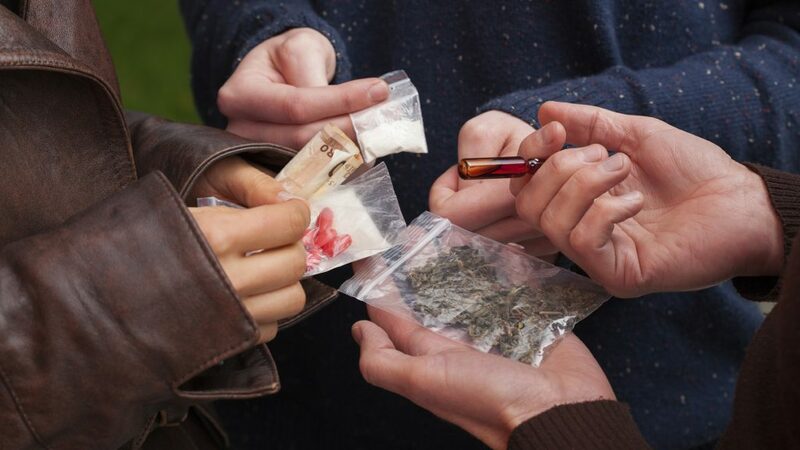 In this age, students are aggressive, emotional and willing to take on risks because of which they are highly prone to trying drugs affecting their brains. The academic progress highly depend upon the proper working of human brain. And the human brain is directly related to the drug abuse. If the student falls a prey on drugs, it can affect its memory, its behavior control, learning ability, clear judgement and motivation which affects his academic career. Drug abusing cause increased number of absentees and poor performance in the class resulting in the destruction of academic career. Various health problems also arise due to drug abuse. The immediate health issues includes nausea, blurred vision, disturbed brain, dizziness, etc. It can also lead to depression, heart problems, improper perception, panic and anxiety. Long term effects include cancer, heart failure, respiratory disorders, etc.